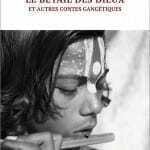 Find Fondation Inde-Europe de Nouveaux Dialogues. Centre d’arts et d’Etudes Alain Daniélou. 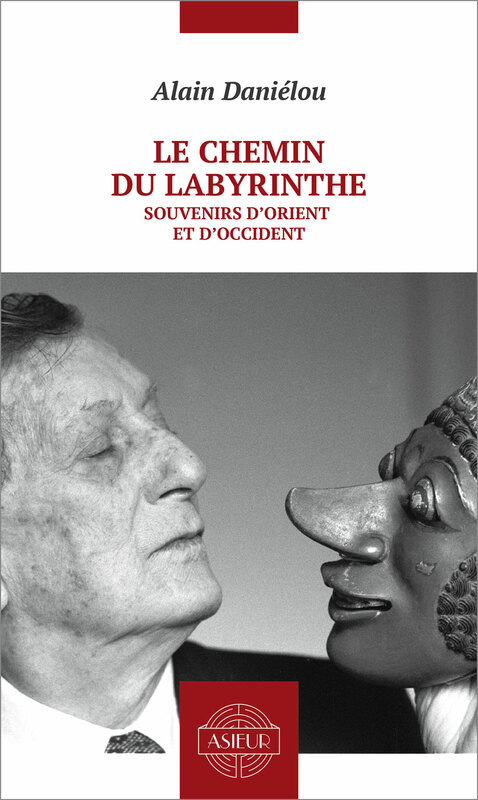 Le chemin du Labyrinthe, souvenirs d’orient et d’occident. 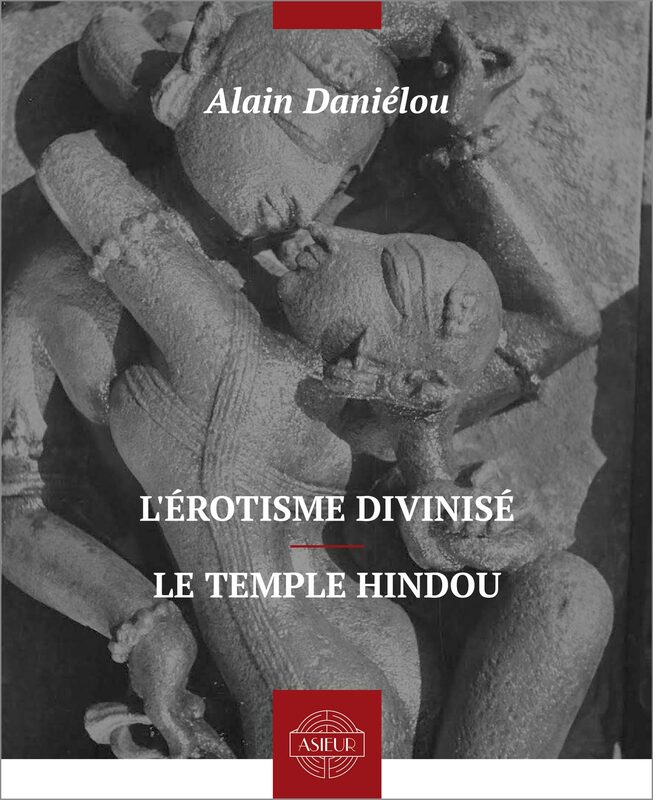 L’érotisme divinisé, Le temple hindou. 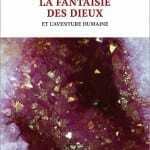 La fantaisie des Dieux et l’aventure humaine. 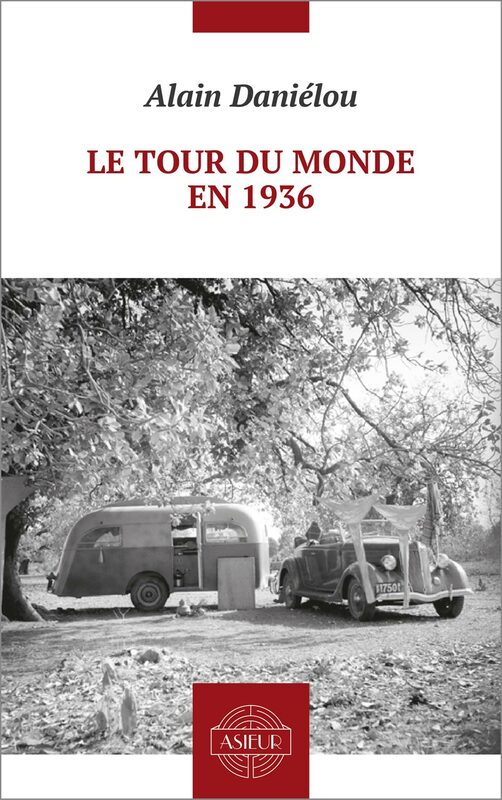 Le tour du monde en 1936. 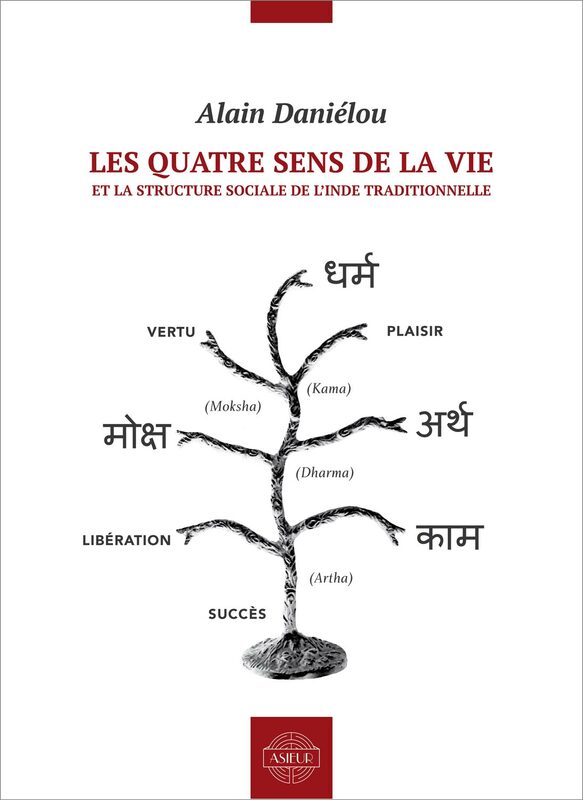 Les quatre sens de la vie, la structure de l’Inde traditionnelle. 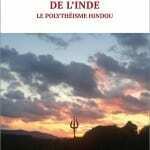 Mythes et Dieux de l’Inde, le polythéisme hindou. 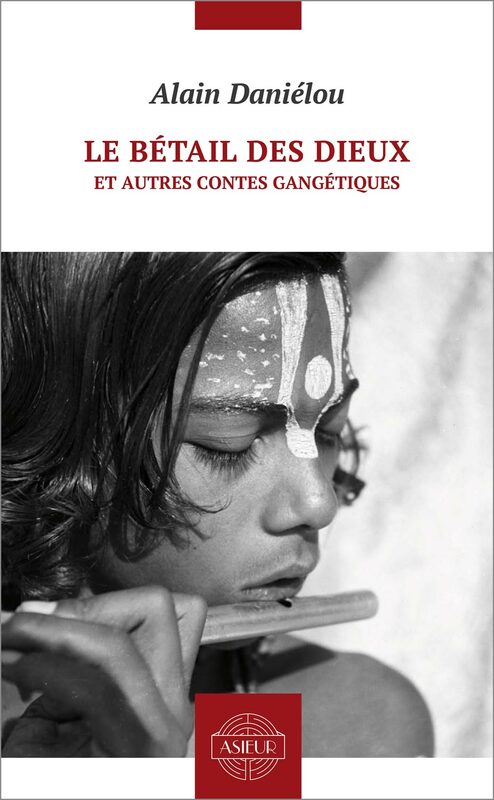 Le bétail des dieux et autres contes gangétiques. 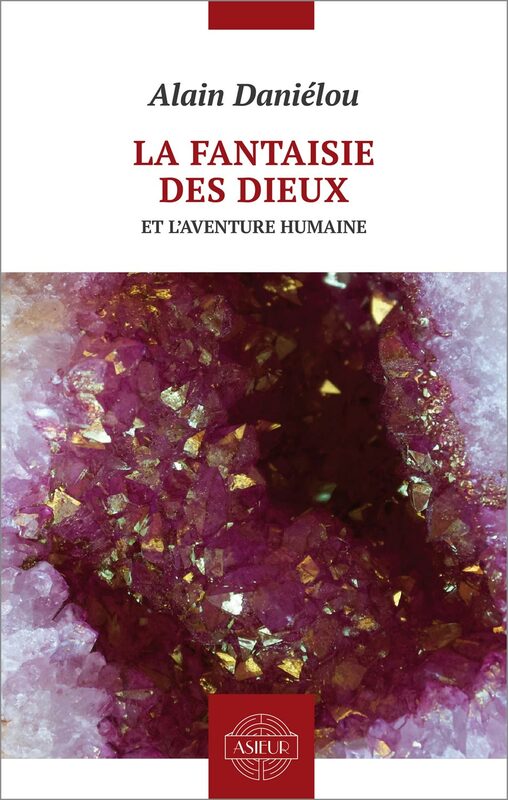 – Shiva et Dionysos, la religion de la Nature et de l’Eros. 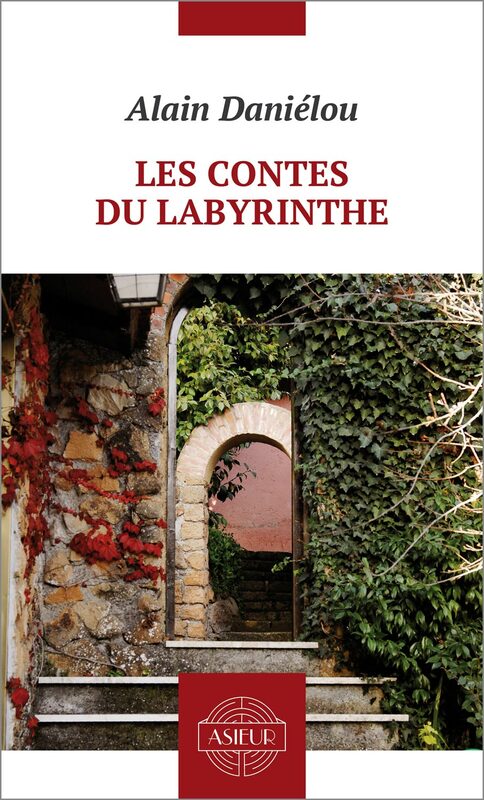 – Le chemin du Labyrinthe, l’Age d’Homme, Lausanne 2015. – Yoga : Mastering the Secrets of Matter and the Universe. 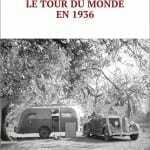 – While the Gods Play : Shaiva Oracles and Predictions on the Cycles of History and the Destiny of Mankind. – Music and the Power of Sound : The influence of Tuning and interval on Consciousness. 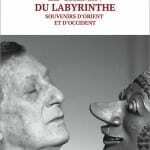 – Gods of Love and Ecstasy : The Traditions of Shiva and Dionysus. – The Myths and Gods of India : The classic Work on Hindu Polytheism from the Princeton Bollingen Series. – The Complete Kama Sutra : The First Unabridged Modern Translation of the Classic indian Text. 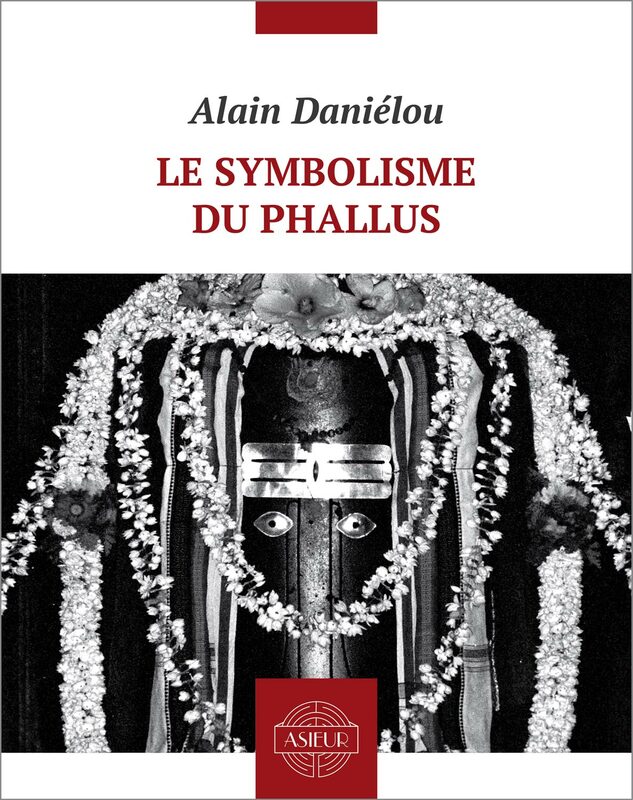 – The Phallus : Sacred Symbol of Male Creative Power. 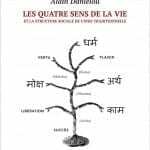 – Virtue, Success, Pleasure, and Liberation : The four aims of Life in the Tradition of Ancient India. – India : A Civilization of Differences : The Ancient Tradition of Universal Tolerance. – A Brief History of India. 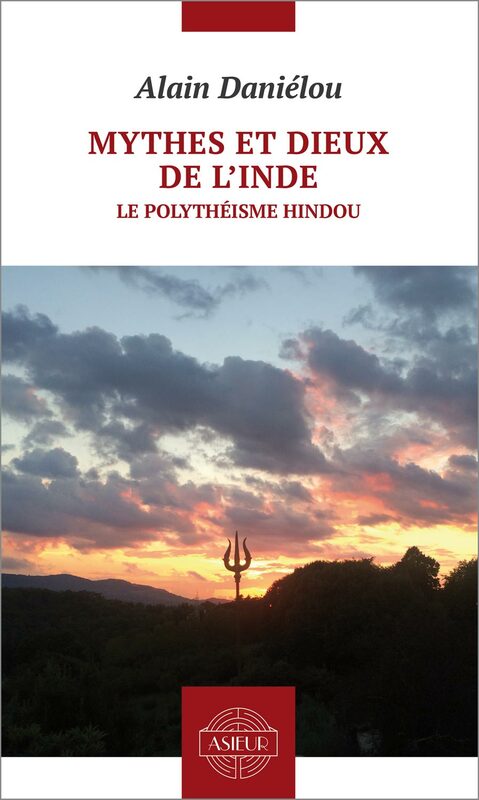 – Shiva and the Primordial Tradition : From the Tantras to the Science of Dreams. Chez Inner Traditions International (Rochester, USA). 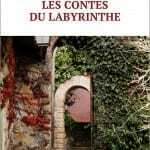 – The Way to the Labyrinth. Chez New Directions New York.